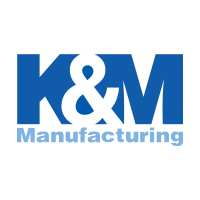 The KM 1006 Uni Pro Seat & Suspension is a heavy-duty seat with a low-profile air suspension that is designed to significantly reduce vibration in compact tractor, skid steer and turf equipment. Suitable for multiple applications to ensure you have maximum comfort while enduring every rough terrain. Seat height adjustment of 1.77"
Mounting Patterns Include: (W x L) 12.91" x 8.66", 9.74" or 11.02"
Please Note: When you sit on the seat and press switch once, it brings you to the optimum level for 2" suspension stroke (1" up and 1" down). 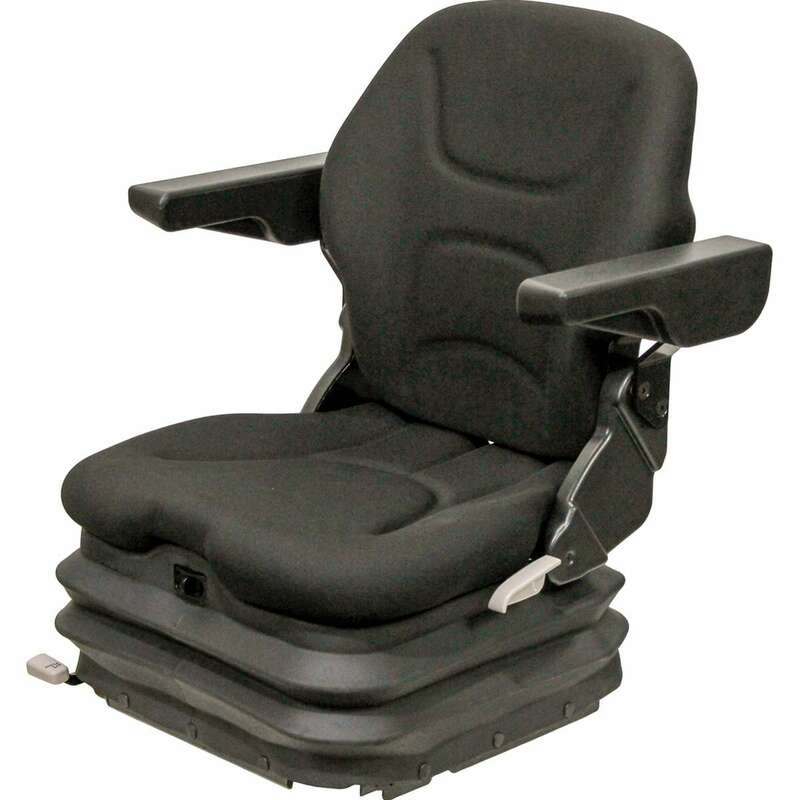 At this level, the seat is suitable for forklifts with an SIP height of 8.66". Then you can press the switch for as long as you like up to another 2.36". This is shown as height adjustment on the attached drawings. With full 4.33" suspension stroke, this seat is suitable for tractors.